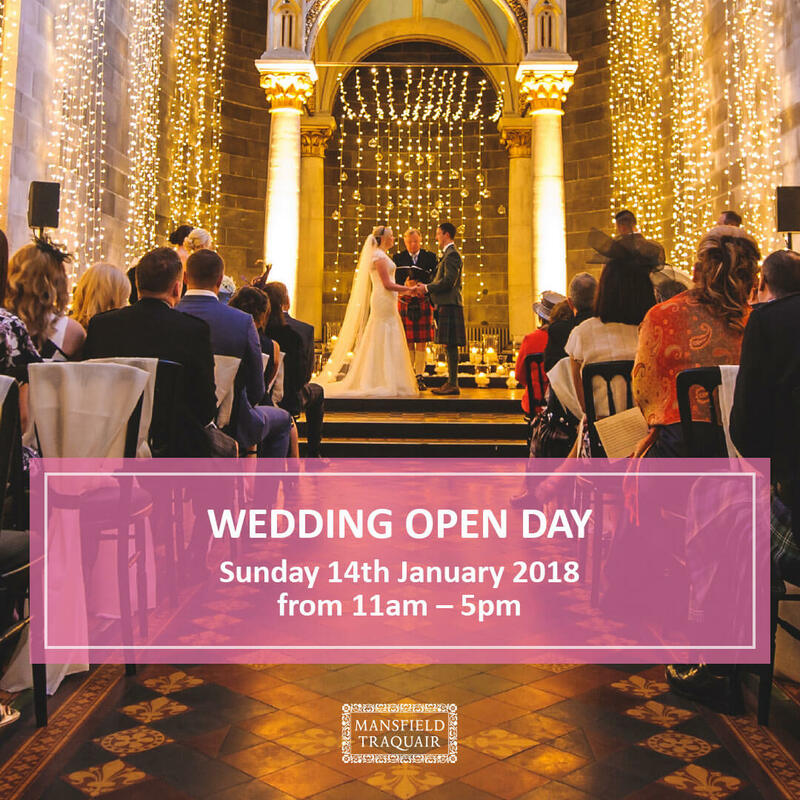 Mansfield Traquair will open its famous red doors this January for a stunning wedding open day. Come and meet the team’s fantastic wedding event designers and see the unique venue set for a wedding ceremony and breakfast. Imagine taking vows under the soaring ceilings of Mansfield’s Baldaccino and Nave which will be set up to bring visions of any special day to life. The venue will host the wedding open day on Sunday 14 January. Drop in between 11am – 5pm or book a consultation with the team on 0131 474 8013.